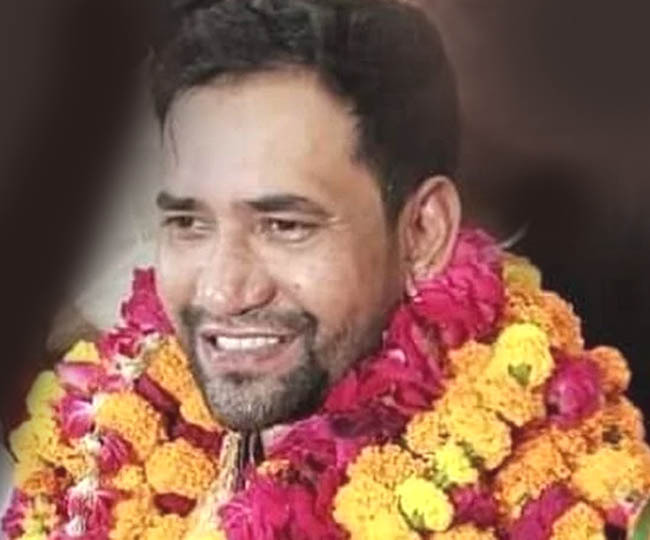 New Delhi, April 3:The stage is set for a direct contest between former Uttar Pradesh Chief Minister Akhilesh Yadav and Bhojpuri star Dinesh Lal Yadav popularly known as "Nirahua" in Azamgarh, where Urdu poets and writers Kaifi Azmi, Majroorh Sultanpuri and Rahul Sankrityayan were born. The Bharatiya Janata Party on Wednesday announced "Nirahua", who had joined the saffron party on March 27, would be its candidate against the Samajwadi Party chief. Who will win this constituency, which has large number of Yadav, Muslim and Dalit voters, would be known only on May 23 but Nirahua's candidature has made the elections interesting. The Samajwadi Party is in alliance with Mayawati's Bahujan Samaj Party in Uttar Pradesh for the Lok Sabha elections. In 2014, Samajwadi Party (SP) patriarch Mulayam Singh Yadav had won the seat amid strong "Modi wave" defeating BJP's Ramakant Yadav by over 63,000 votes. He also won the Mainpuri seat in 2014 by a margin of about 3.5 lakh votes but later resigned from it to retain Azamgarh. Akhilesh Yadav, who is neither a member of the Lok Sabha or the Rajya Sabha and not even a member of the Uttar Pradesh assembly or legislative council, has been earlier contesting and winning the Kannauj Lok Sabha seat. In 2017 Assembly elections, the BJP had swept the state but had failed to make any mark at all in Azamgarh. The SP had managed to secure three assembly seats while the BSP had cornered the remaining two.